Northbrook is spread throughout a peaceful, residential community. While Ridgeland maintains its reputation as a tranquil city largely dominated by residential areas, its business and retail districts are growing at a rapid rate, giving this city even more appeal. We're in the middle of the action, right around the corner from the Reservoir, excellent shopping and your favorite dining experiences. And with easy access to I-55, you can be in Madison or downtown in just minutes - ideal for work or play. 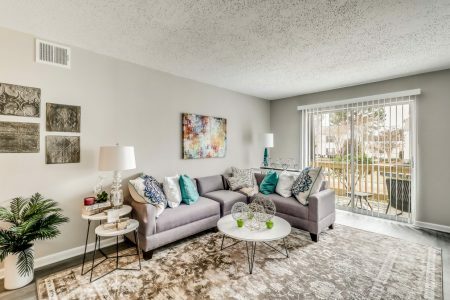 The Northbrook team is dedicated to providing an outstanding living experience including our dedication to the highest level of maintenance and service to our residents. We exceed your expectations because we realize you do have a choice! Northbrook boasts a prominent Ridgeland address with award winning Madison County Schools.